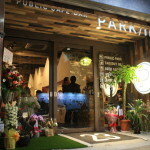 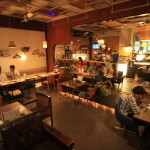 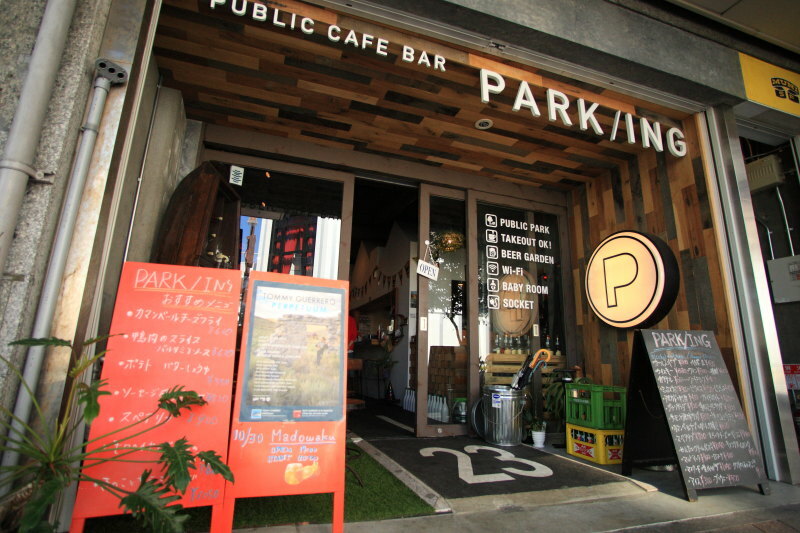 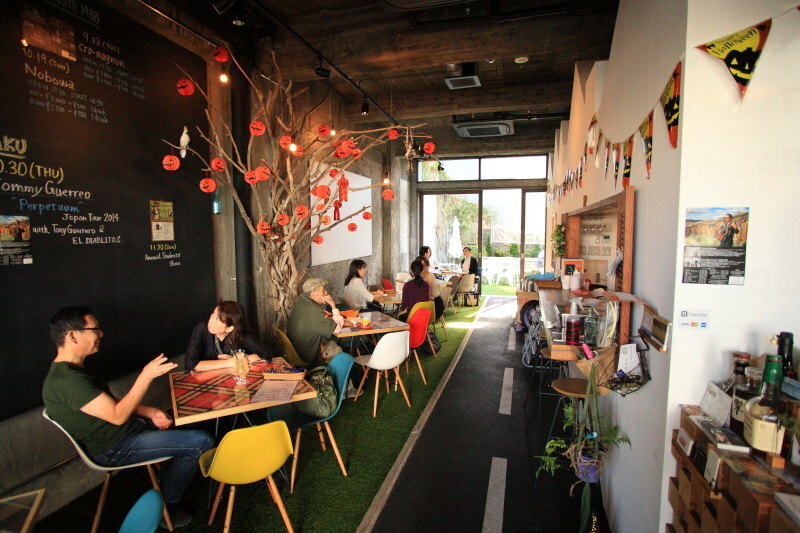 Park CaféThe concept, based on"From the busy everyday life、The little parking, can afford to give to the heart、Want to be a place of rest! 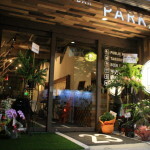 」The Interior is designed in the theme、Is a liberating image of the Park.、Sensations and enjoy food and drink or coffee while indoors and outdoors and fun for putting asphalt on line store、Feet into the grass and mitari play playful restaurant。Gentle world unimaginable from the hustle and bustle of the city awaits。Our lunch menu is prepared in 4 sets、A set daily pasta (salad)、B sets and R-l (salad、With fries)、C set career (with salad)、And D set the quantity menu、Set of soft drinks、+150 yen in additional offers. 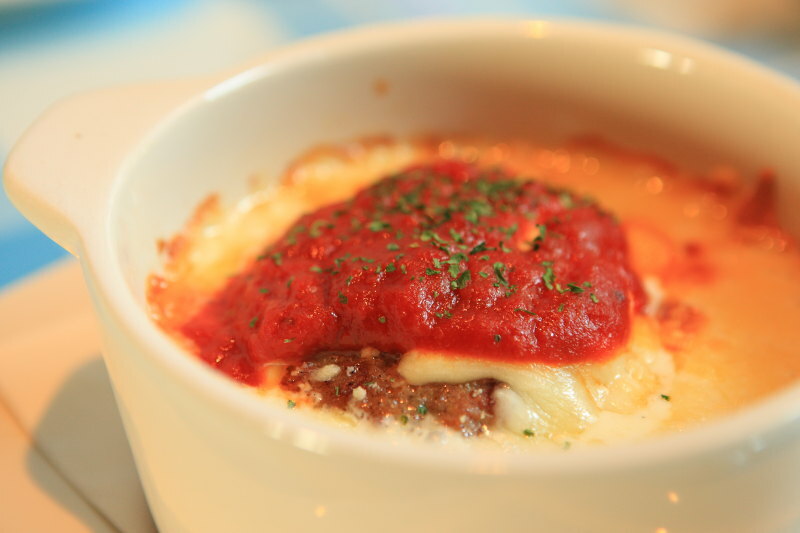 That is a modest, Hamburg、Hung a rich cream sauce with cheese and ketchup is thick! 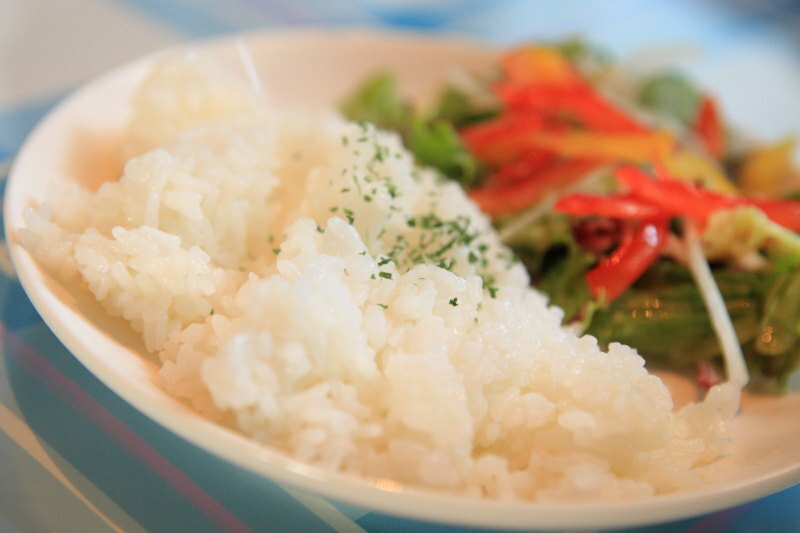 D set "rice and salad." 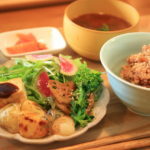 By choice, like rice or bread and rice.。Lettuce、Potherb mustard、With a beautiful colorful salad with paprika. 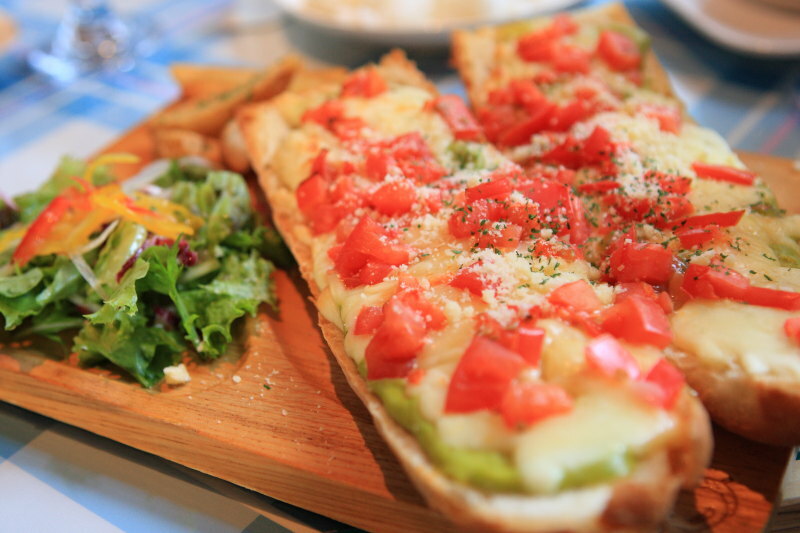 Avocado and tomato、Got plenty cheese baguette。Out of greed, L size、We were one big L size is about 30 cm and、Because it is two、May 10-R size eats like a bird?。This is one plate with salad and、With the French fries. 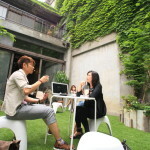 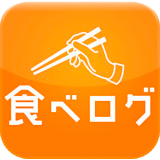 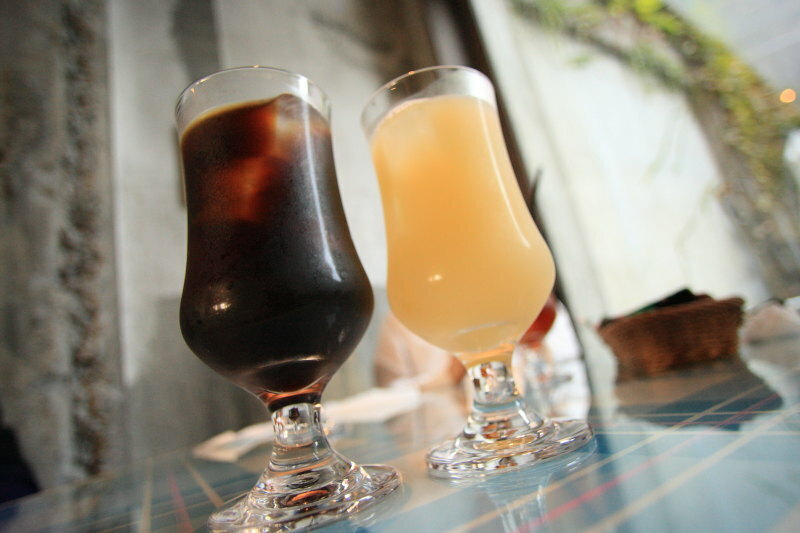 On a Sunday afternoon、Several dozen minutes before the seminar, it was、Nice fun lunch with Mr. Shoji.